Sarah Singer is a Brunswick resident and mother to three boys. She has worked in politics and community development for most of her career. In 2010, she and her husband John Kosinski and their first child Caz relocated to Maine to be closer to family and in search of a better quality of life. She has been active in the community ever since. 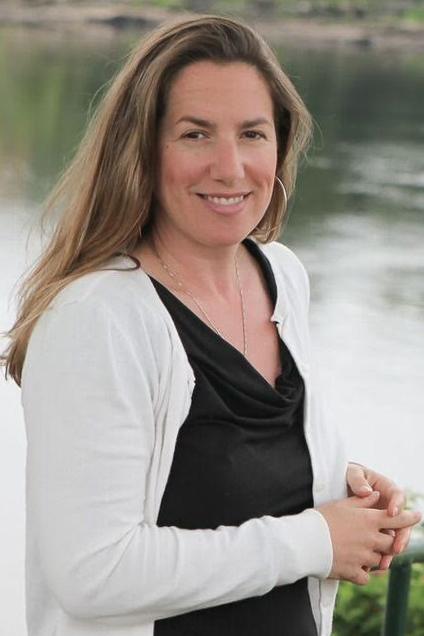 In January of 2015 she joined the Brunswick school board as the District 7 representative and presently chairs the Elementary School Building Committee that is overseeing construction of a $28M new elementary school in Brunswick. In 2015 she co-founded TEAN/ The Emergency Action Network, a non-profit that directly support the needs of economically insecure and homeless of young people in the region. She has a lifelong love of real estate, working with people and developing community. She will bring her knowledge of the community, a broad network of relationships and understanding of technology to help her clients make the right real estate decisions.